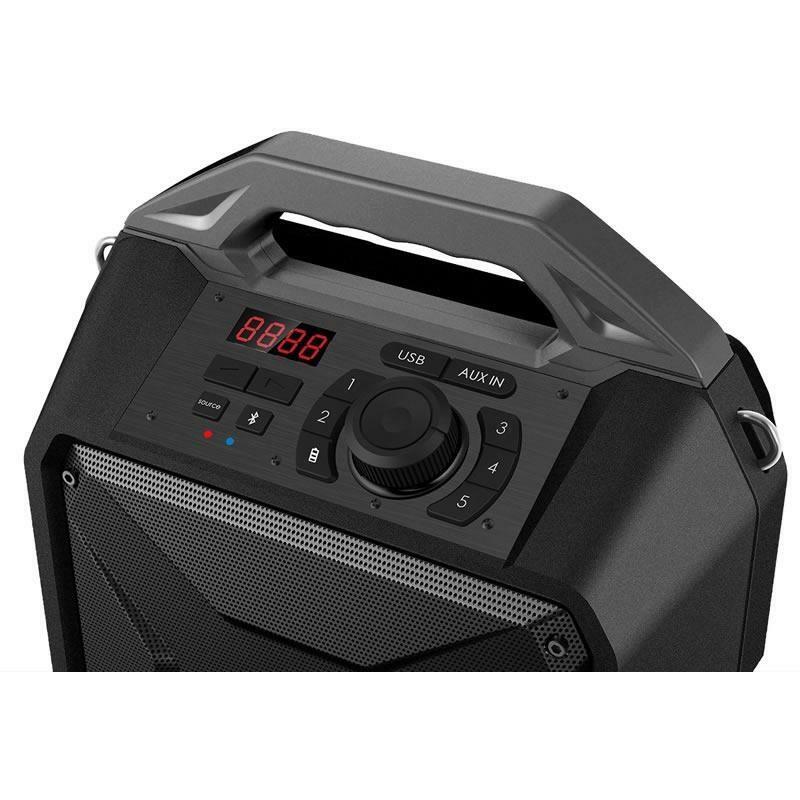 The Monster® Rockin' Rambler comes with the features you come to expect in a wireless speaker, and goes a step further by delivering powerful audio in a compact unit. 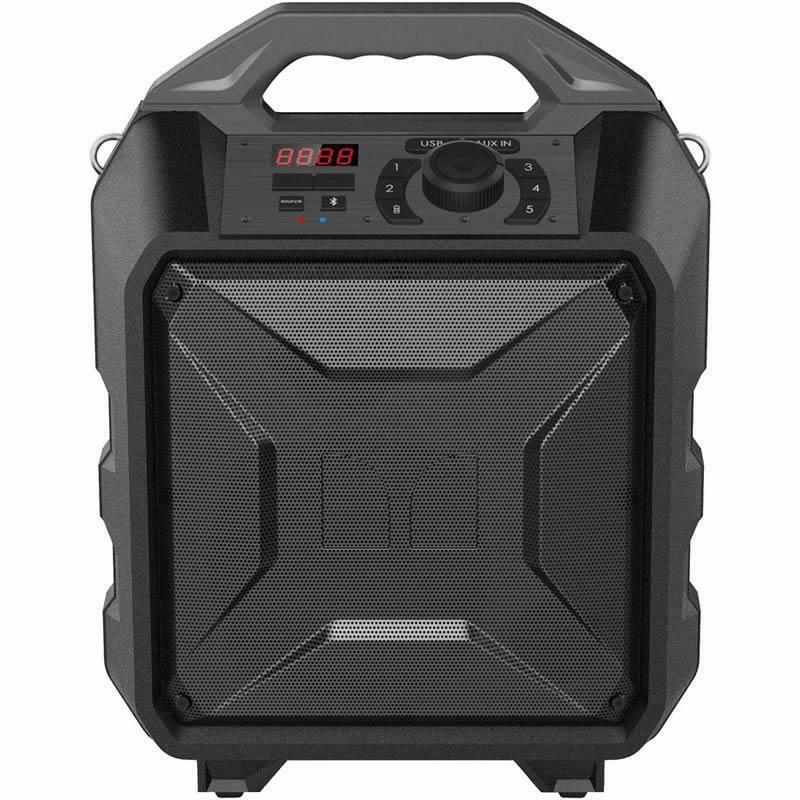 While most portable Bluetooth speakers have 5-watt or 10-watt outputs, the Rockin' Rambler packs an exceptional 30 watts of sound. 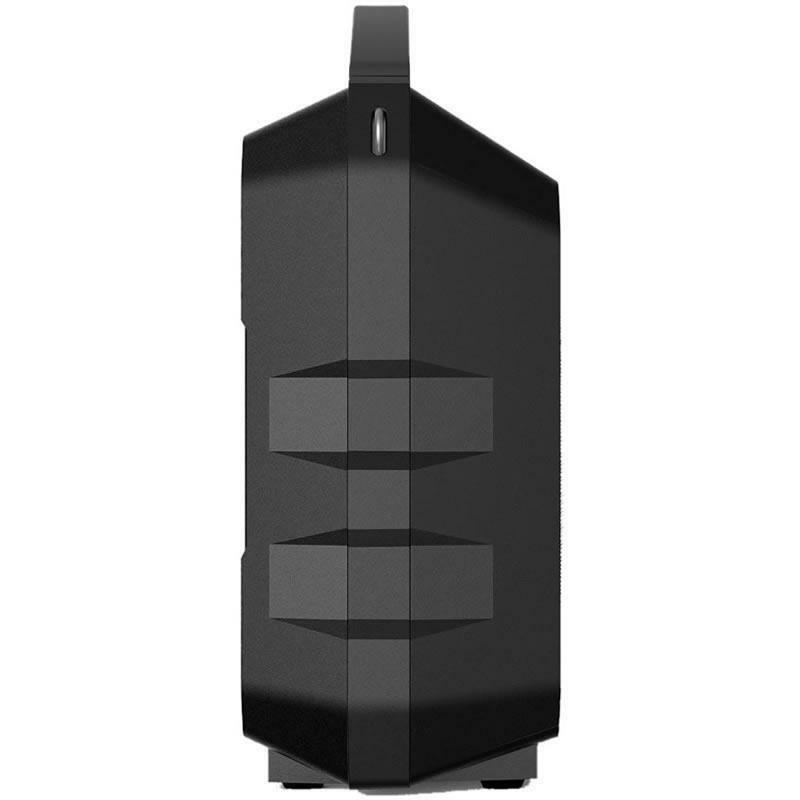 When you want crisper audio and harder bass, the Rockin' Rambler delivers what you need! • The Monster Rockin' Rambler comes with a 3.5mm microphone/guitar input.